14″x 18″ Oil on canvas. Framed in a rustic barnwood style frame. 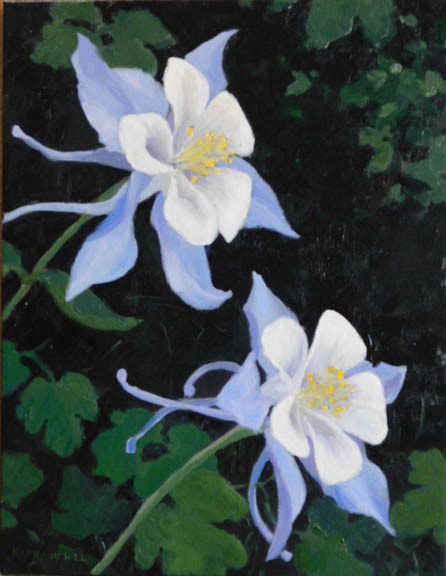 Published March 30, 2018 at 446 × 576 in Twin Columbines.